Haydn van Rheede is the drummer for both the Winston Siljeur Project and Lauren Lee Bock. 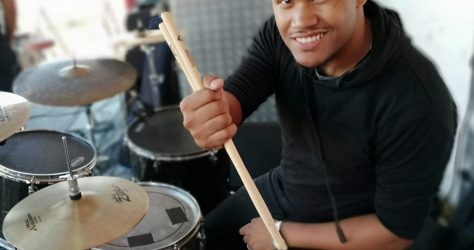 He works at Paul Bothner Stellenbosch where he serves as a huge attribute for the shop because of his knowledge and love for live and studio sound, drums and keyboard. Haydn tells us about his studies at Cape Music Institute and how he soon worked himself up in the ranks. We chat about him performing in the States with Lauren Lee Bock and also about them performing on SABC Expresso show and how the you-tube video of that performance went viral.